(Cucumis sativus L. var. 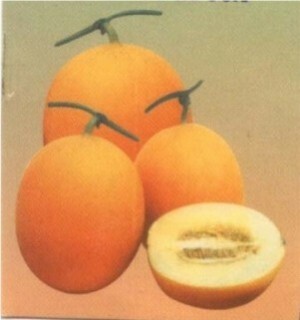 sativus) A round yellow variety popular in Andhra Pradesh. Lemon sized and shaped. Can be used in fresh in salads. It can also be cooked to make pacchadi , with dal in pappu, or dried and fried into Wadiyam.